flamboyancy at Terminal 5 in New York. The American band offered a theatrical show in which combined music with burlesque dancers, trapeze and lighting effects, but it also marked the debut live of “Irresistible Force” one of the singles from The Great Escape Artist, the album released that year. Jane’s was amazing – as always! Video & Audio: ℗ © 2013 Hypersonic, Inc., under exclusive license to Universal Music Enterprises, a division of UMG Recordings, Inc. Artwork: © 2013 Universal Music Enterprises, a Division of UMG Recordings, Inc. Made in the EU. 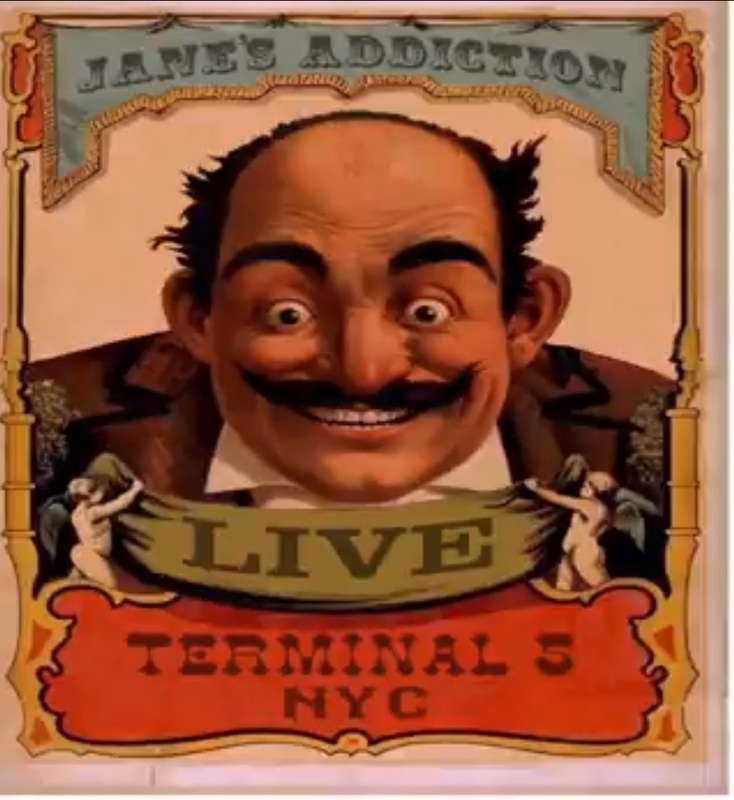 It’s almost time for the release of “Jane’s Addiction Live In NYC”! Click on the below links to pre-order before June 25th.